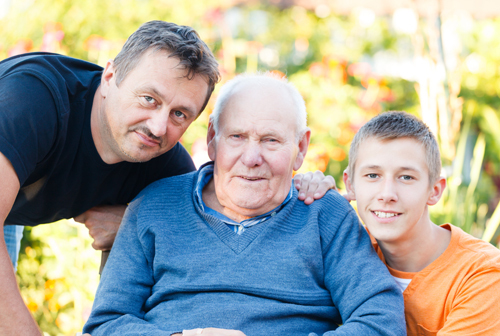 Do You Need Help Caring for aFamily Member Who Has Alzheimer's or Dementia? We are the Rescue Plan for Family Caregivers. You'll get the tools and training you need to understand and manage the disease and learn how to live successfully with your new realities. You'll receive short-range and long-term guidance, including steps and resources for your specific situation. This is the ideal service to give you peace of mind when you live a distance from your loved one. We coordinate and attend to the seemingly endless care-and-service details you can't provide yourself. You will receive our very personal service and special skill to solve this sensitive problem. We will connect your family with the home or facility that is best suited for your loved ones particular needs. This is a special role we play for you and your family or individual. We will represent your needs or special circumstances to the appropriate authorities including Adult Protective Services, county services, legal protections, health services or whatever is needed. • Have in place Powers of Attorney, advance Health Care Directives, Wills and Trusts. 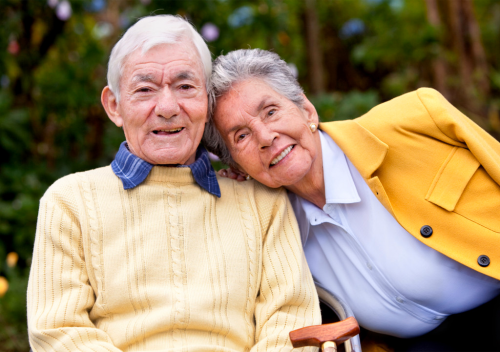 • Know the qualifications for Medi-Cal involving long-term-care--"without giving everything away." • Can access the special Aids and Attendance pension benefit through the VA for a qualified veteran and their spouse. ​To feel satisfied we are meeting your needs and not be afraid to speak up if we aren't. To continue asking questions until you are completely satisfied with the answers. To be confident we are offering you the best solutions for both you and your loved one. Pathways is the book that can help you today! Pathways: A Guidebook for Dementia and Alzheimer's Family Caregivers Brings Trusted Expertise to Life ★★★★★ on Amazon! When it comes to helping family caregivers, author Kae Hammond wrote the book. 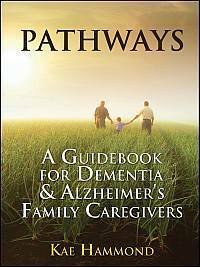 Pathways — A Guidebook for Dementia & Alzheimer’s Family Caregivers — has received tremendous reviews including an impressive five stars on Amazon. An aggregation of authoritative, practical and applicable information, the book will save you time, precious energy and money. "You are a pleasure to work with Kae...truly a light...so empathetic yet such an incredible help, enabling me to move forward with a detailed plan. It gives me great comfort knowing you are just a phone call away; you have become my lifeline for coping with Bob’s Alzheimer’s and guiding me with such sensitivity as I make these tough, tough decisions." Founded in 2009, Dementia Help Center provides placement, coaching and resources for caregivers of dementia and Alzheimer's patients. The mission of the Dementia Action Alliance is to collectively improve dementia care in this country. Kae Hammond is a certified Consultant in the Positive Approach™ to Care philosophy and skills presented by dementia care expert Teepa Snow.